I’ve been fortunate enough in my life to have been blessed with some really great teachers, ones who’ve not only taught me how to improve my external world but often more importantly my inner world. Without great teachers we can never grow to become the person we really want to be and understand things we may have never otherwise understood. The value of great teachers can really be underestimated and all of us can benefit from a great teacher because we are always learning. As the Japanese proverb states even just one day spent with a great teacher can be immensely powerful. 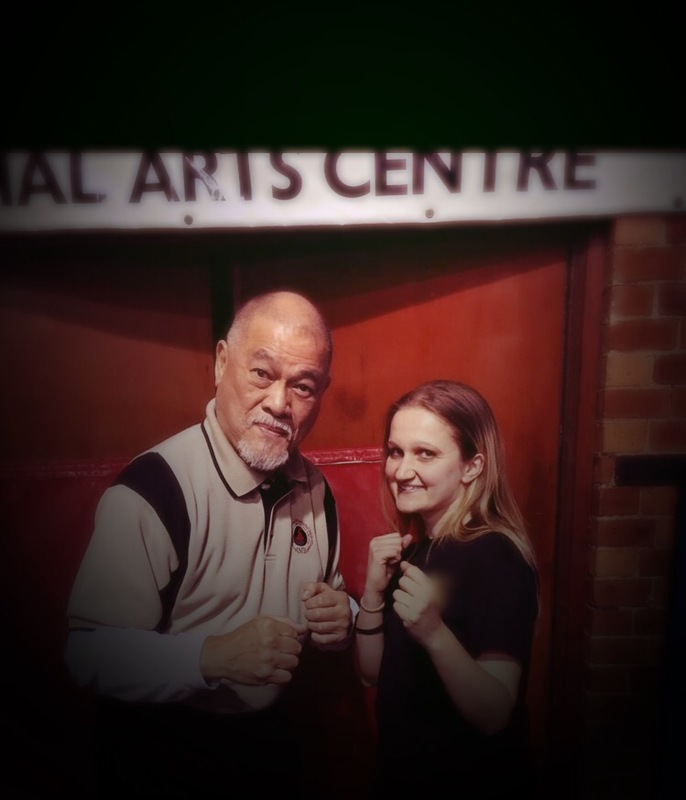 I’d like to dedicate this post to loving memory of one great teacher, Sigung Richard Bustillo a teacher who I spent a truly valuable weekend training with last year. Richard Bustillo was a student and personal friend of Bruce Lee and also a teacher of Bruce Lee’s own art of Jeet Kune Do. To be able to train with Richard Bustillo last year was a true gift and a time I will never forget; his spirit, energy and teachings inspired me greatly. I will always remember those treasured days in 2016 and I’m forever grateful for the opportunity to be taught by him.